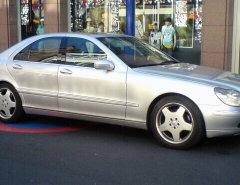 The R230 SL was the first metal hardtop closing convertible that Mercedes built, which replaced the standalone metal hardtop from the predecessors. 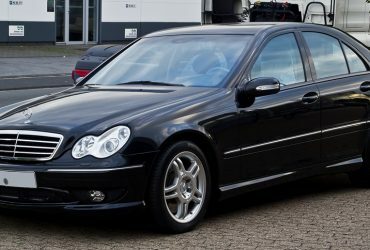 The R129 was arguably the best Sports Car made by Mercedes Benz and has recently started to appreciate and gained the “classic car” status that it deserves. The production of the R230 SL ran from 2001 to 2014, with all engines being petrol that ranged from a 3724cc to 5980cc AMG engine found in the S65. 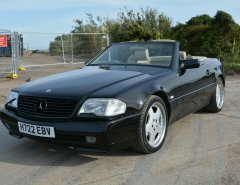 If you prefer your highly specced Mercedes, the R230SL from new could set you back well over £100,000 when new. Positives of the Mercedes R230 SL are that it has a timeless design that without doubt makes your neighbours think you have quite a bit of money in the bank. However, you most probably would have spent between £9000-15000 for a good example. 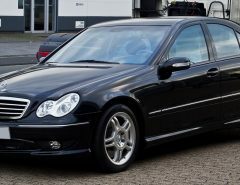 The facelifted models (2006+) had a large increase in power with the SL500 producing in the region of 388bhp, which were also less prone to problems. 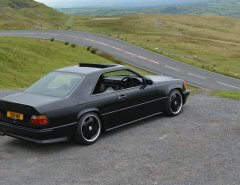 This brings us onto the drawbacks of the R230 Mercedes SL, multiple expensive faults. 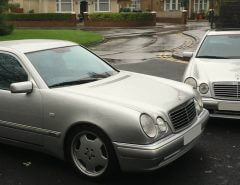 The early models before the facelift were between 2001 and 2005 and these were under powered and prone to problems if you tend on buying a second hand one with mega miles. Folding Roof – Check that the convertible roof opens and closes correctly and synchronised in true fashion (i.e. all windows going down). Electronic Brakes Failure – Usually warning signs in the cluster will appear mentioning the battery. Auxiliary Battery – This power source is used by for a number of components such as the roof, heated seats and more. The problem occurs where this battery cannot hold charge for more than 3 days and you are without the features until its charged from driving around. Voltage Regulator and Alternator – Recalled in 2005 for all 6 and 8 cylinder models built between 2001 and 2004. If you do a lot of high speeds in your Mercedes SL, a proper Wind Deflector will completely transform your convertible experience by removing the annoying wind that comes from behind. The R230 has four silencers that limit the amount of exhaust noise, however if you are looking for that little extra, an AMG style quad exit exhaust system will give the rear end an aggressive look and sound. The R230 SL’s are well known for being potential money pits with the list pointed above. The number of them on the road is decreasing every year with the majority either being scraped or going to the breakers yard. 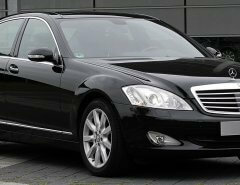 If you are going to get one, ensure that it is a facelift model and has a well-documented past. Desirable models are the 500 and AMG models, which will hold their value, however overall the R230 SL is dying out.